The Something Purple campaign to mark the Fibromyalgia Awareness Day on 12th May is back! 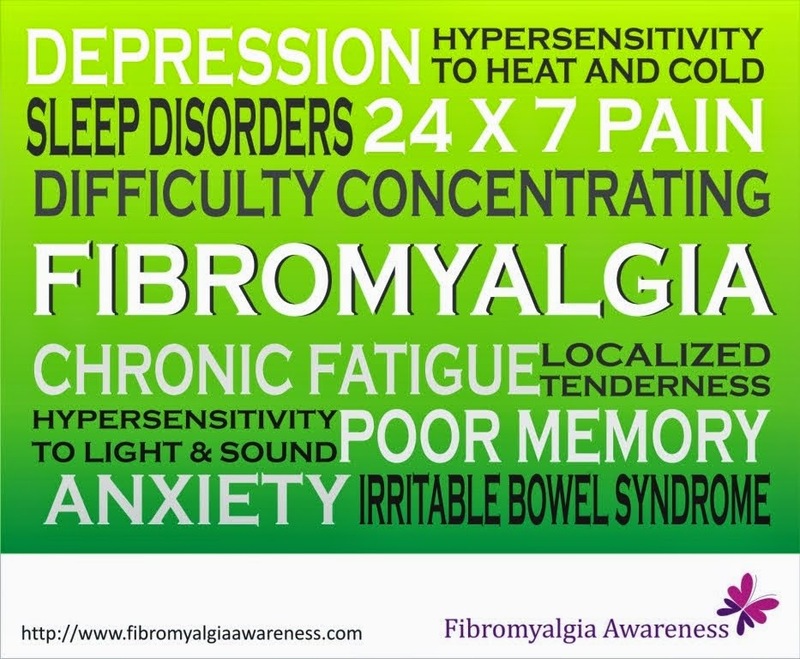 Millions of people suffer from fibromyalgia that is aptly called Invisible Illness. Yet, there is lack of awareness in most places. 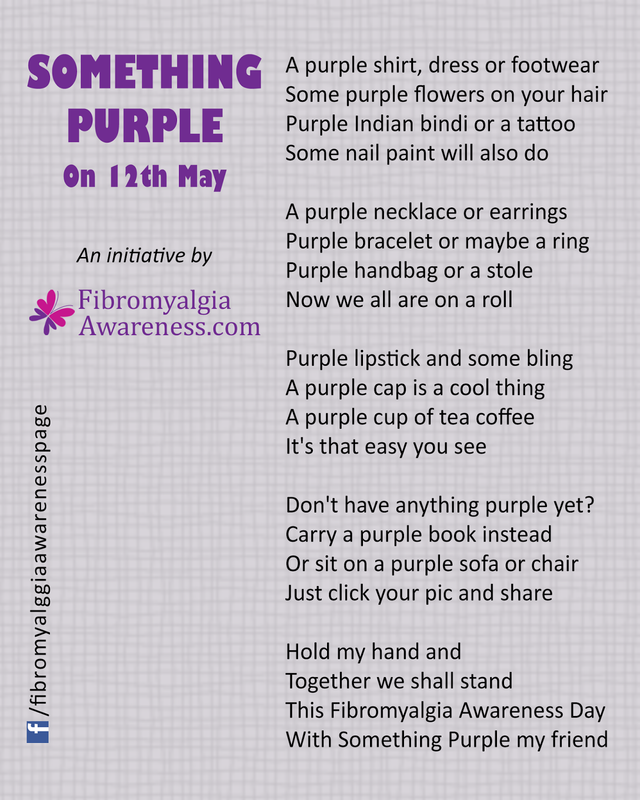 This Fibromyalgia Awareness Day, 12th May 2015, let's have Something Purple to support awareness. Here's a poem on some tips. Just have Something Purple, click a pic posing with it and share it on our Facebook Page.